Ding Junhui earned a final clash with Mark Selby at the Shanghai Masters thanks to a 6-3 defeat of Stephen Maguire. 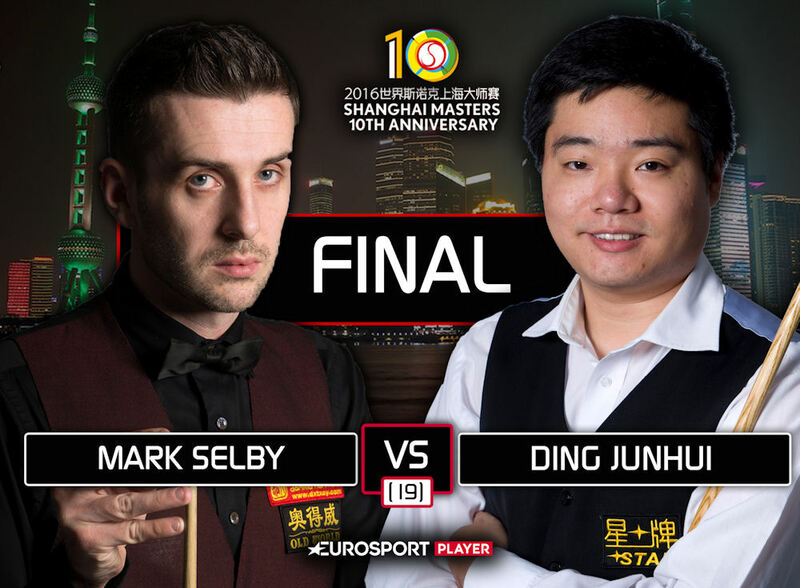 China’s Ding and England’s Selby will go head to head on Sunday in a repeat of their World Championship final, which Selby won 18-14. This time, the winner will become the first player to lift the Shanghai Masters trophy twice, as well as banking the £85,000 top prize. The best-of-19 final will bring together two of snooker’s in-form players. World number nine Ding is aiming for back-to-back titles having won the Six Red World Championship in Thailand two weeks ago. He is targeting the 12th ranking title of his career. World number one Selby, who beat Stuart Bingham 6-5 earlier today, is bidding for consecutive ranking titles – and a ninth of his career – having won last month’s Paul Hunter Classic. Ding trailed Maguire 2-1 before making a break of 63 in the fourth frame to level at the interval. He led 50-0 in the next but Glasgow’s Maguire cleared with 58 to regain the lead. But from that point Ding dominated as runs of 58, 47, 46 and 44 helped him win four frames in a row to clinch victory. “We both played well during the first half of the match,” said 29-year-old Ding. “Stephen missed some later on and left me chances. It seems like I’m getting better match by match. I felt comfortable out there without pressure and I wasn’t worrying about the outcome.